Why make them wait and risk buying elsewhere? 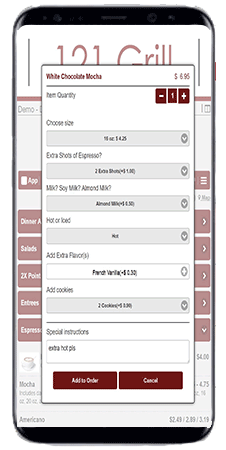 Enable mobile online ordering with Entrevi today. 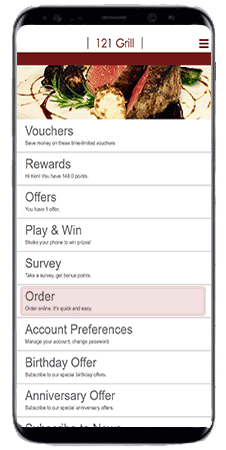 Offer bonus points on select items.